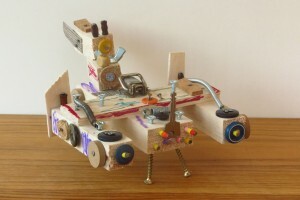 The Early Years Woodwork Association was established to promote woodworking practice in Early Years education. The association produces a bi-annual newsletter, in November and May available for all staff working in early years. 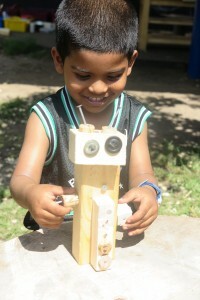 Communicating a strong, clear vision of quality woodworking practice in Early Years education. Developing and providing training opportunities for teachers and all staff in Early Years. Increasing opportunities for young people to experience woodwork in the UK and overseas. Providing a central point for collecting, storing and sharing information about Woodwork practice in Early Years education. Stimulate, store and share practitioner and academic research and learn from it. Raising funds to help promote the many benefits of woodwork to a wider audience and thereby enabling more children to benefit from the opportunity. Ensuring safe practice is always prioritised.